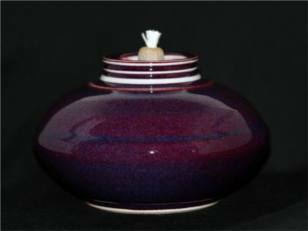 Welcome to our online catalogue. 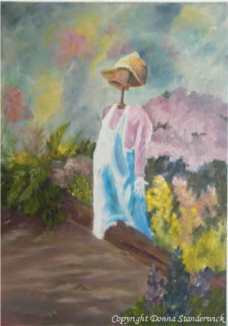 Visit the links to discover more wonderful pieces of art. 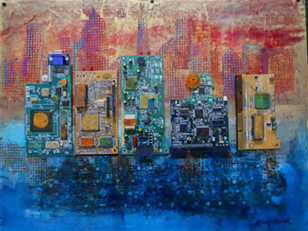 Mary Marsh is a talented collage, assemblage and mixed media artist who creates stunning, original art pieces. Donna Standerwick classifies her painting style as "interpretive realism," and her subjects vary from people and animals to still life and landscape paintings. 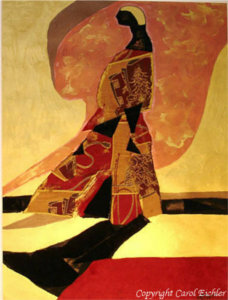 Carol Eichler creates stunning mixed media collages and pastel paintings. These smokeless paraffin oil lamps are made of hand thrown Coleman porcelain. They are safe, and burn for long periods when filled. 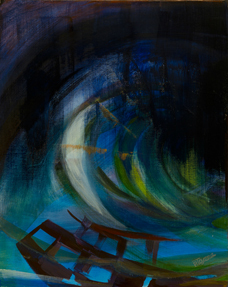 Priscilla Messner-Patterson specializes in original aviation oil paintings. 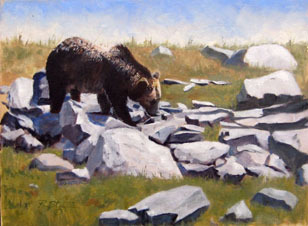 Robert Stem's oil and plein air paintings, which depict both wildlife and landscapes, embody both character and beauty. Ryoko Toyama's acrylic and watercolor paintings are both delicate and stunning. 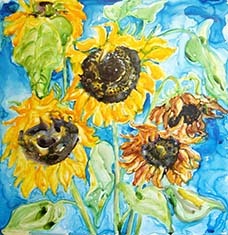 Lynne Armstrong specializes in uniquely beautiful watercolor and acrylic paintings. 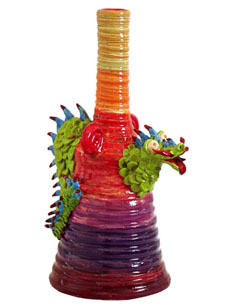 These whimsical small ceramic sculptures are inspired by ancient cultures and present day events. 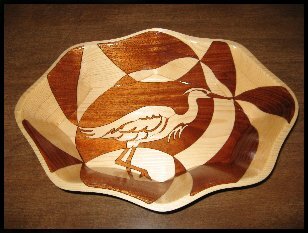 Each decorative bowl is skillfully hand-pieced together to create beautiful, one-of-a-kind designs.